Hiro (Kyoto, Japan) on 16 December 2018 in Lifestyle & Culture. The plate says "house of no fear". Beatiful with this color of the roof.Nice framing. Nice framing! 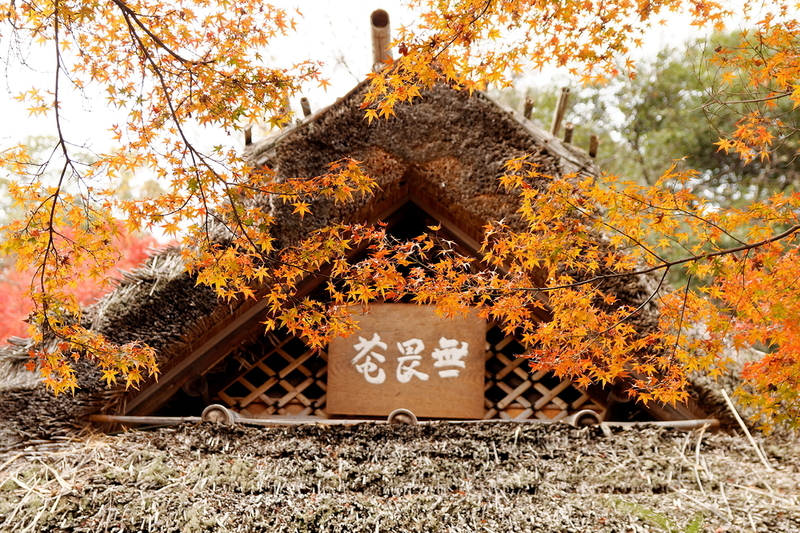 Very beautiful composition and color, I really like this straw roof! what a reassuring sign here.I love this ! The place looks gorgeous with the autumn leaves ! Excellent image and love,y framing ! Beautiful Autumn scenery and textures. A fabulous, roof looking great with the color on the trees. I like that house of no fear. Beautiful leaves, too. A welcoming sign, love the colours. This is beautiful! I love the colors. A wonderful autumn composiiton!